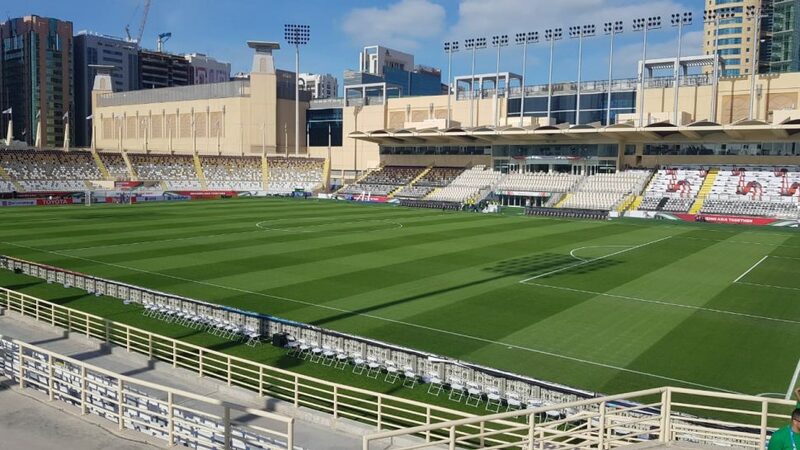 All grass for the pitch rebuilds came from the SIS Pitches turf farm in the UAE, designed and purpose-built for the returf of the Zayed Sports City Stadium Stadium, which will in its legacy mode be turned into two training pitches. 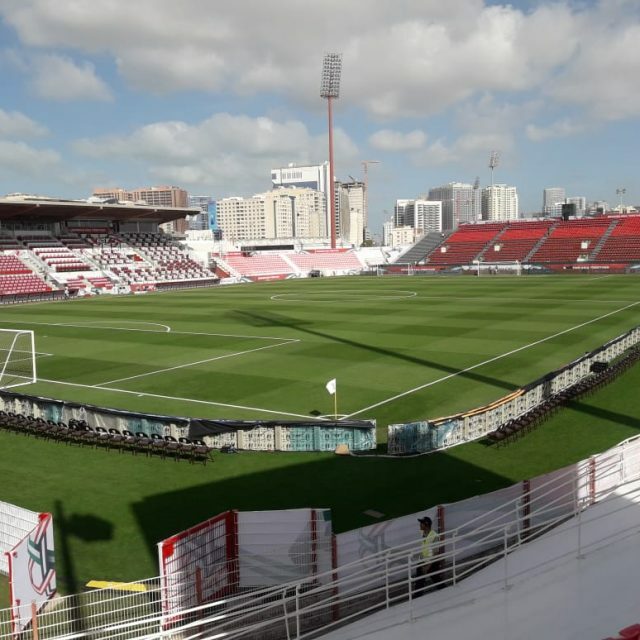 We are very proud to have provided our services at venues being used at the World Cup, Club World Cup and now the Asian Cup, three of the most prestigious football competitions in the world, and believe this is an endorsement of the high-quality customer service we provide. 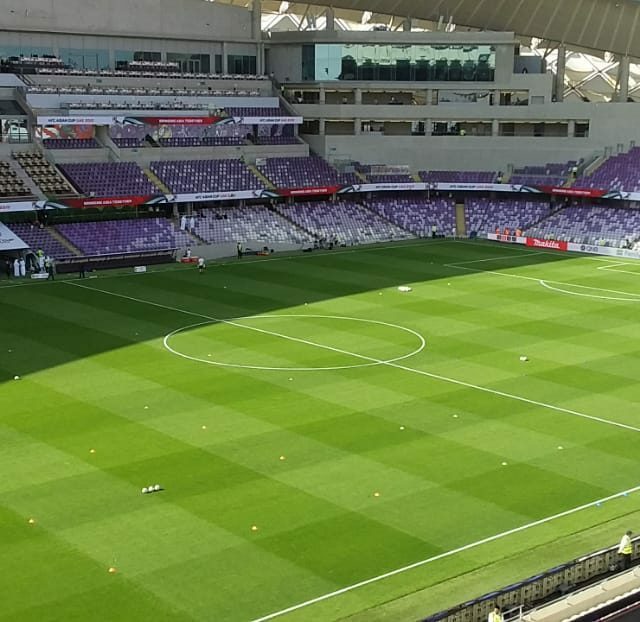 For the Asian Cup, we are supplying high-quality pitches at seven of the eight venues being used in the tournament and also across 15 training pitches; that’s more than 180,000 square metres of grass. 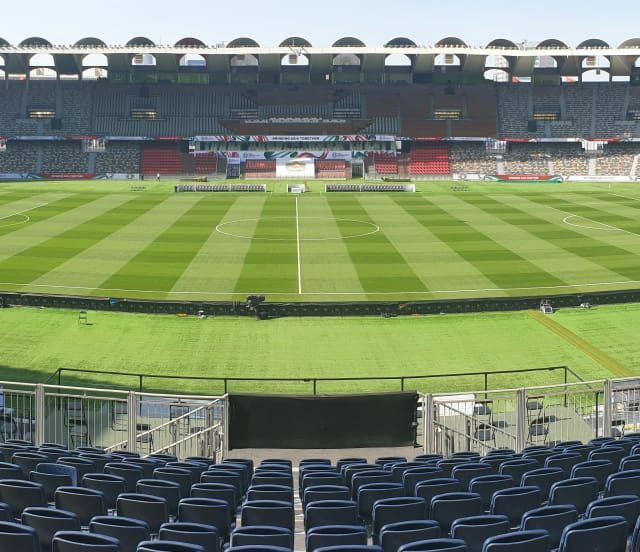 Our team of experts have worked exceptionally hard to ensure all pitches were ready for the beginning of the tournament, and I’m confident all surfaces will be in excellent condition when it concludes next month. This has been a wonderful period of growth for SIS Pitches and we are looking forward to continuing our success into 2019 and beyond. 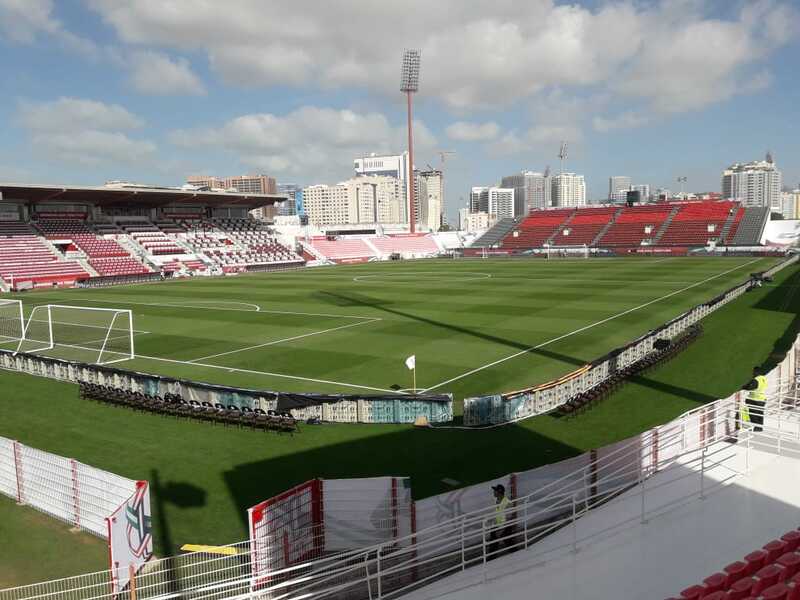 The pitch at Rashid Stadium was of fantastic quality and looked amazing. It’s the kind of surface players and referees love to work on so I must congratulate SIS Pitches on doing such a professional job.